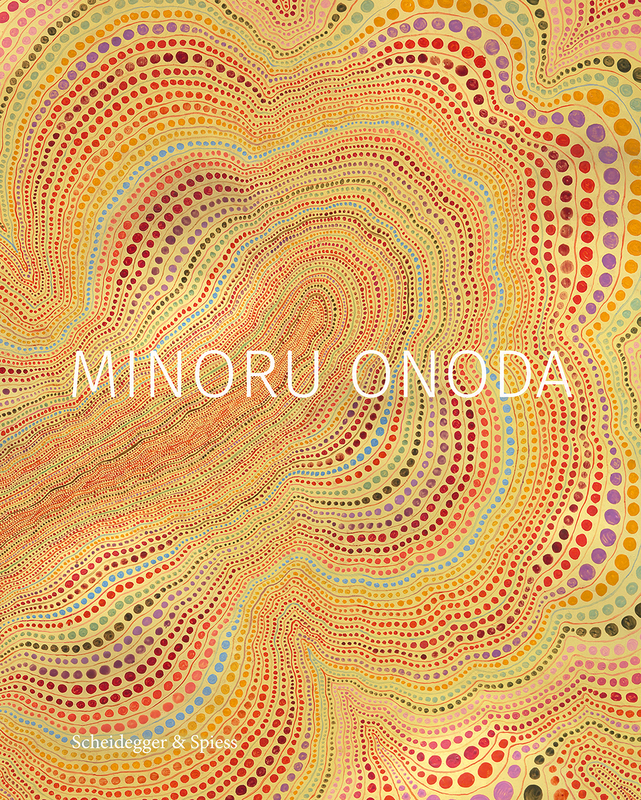 At long last, this first full book on Minoru Onoda introduces him as an artist in his own right. Apart from his role with Gutai, the book mines Onoda’s sketchbooks and completed works to explore his creative process over time, from his artistic education in the 1960s at the Osaka Institute of Fine Arts and the Osaka School of Art to his later works following the 1972 disbanding of Gutai, which see the artist moving toward a monochrome and more conceptual style. Alongside critical essays by Edward M. Gómez, Astrid Handa-Gagnard, Shoichi Hirai, Koichi Kawasaki, and Takesada Matsutani are 175 full-color illustrations.